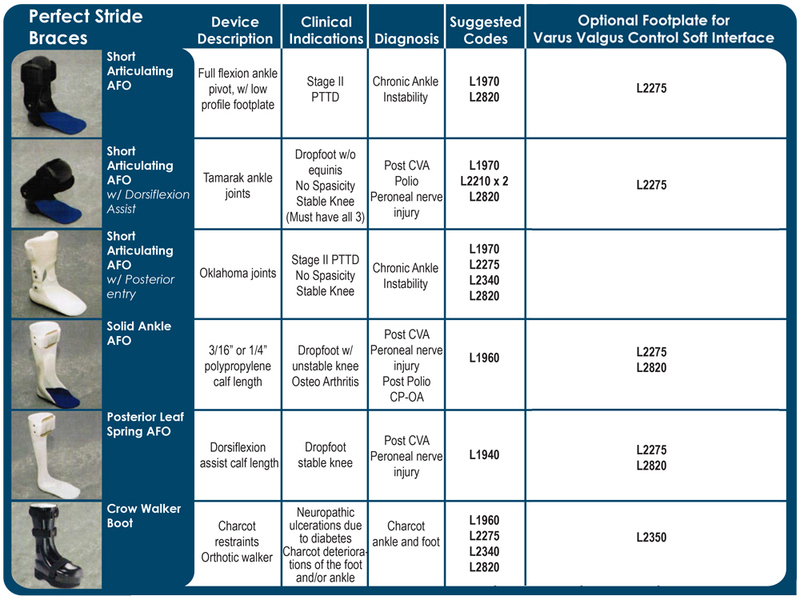 Perfect Stride AFO’s are custom fabricated devices to provide patients with necessary bio-mechanical and anatomical support. Our goal is quality and patient satisfaction. MRL’s fully functional central lab is staffed with Certified Orthotists, Pedorthists, and Senior Lab Technicians to ensure we are able to provide customers a solution for all fabrication needs. MRL’s in house Custom Lab offers a variety of styles of AFO braces each meticulously crafted using your original cast. 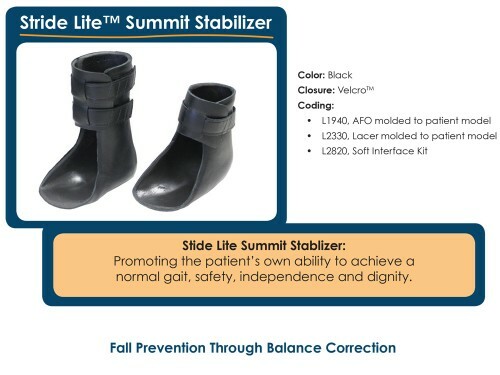 Our long established models are constructed with durable materials ensuring proper fit and support. 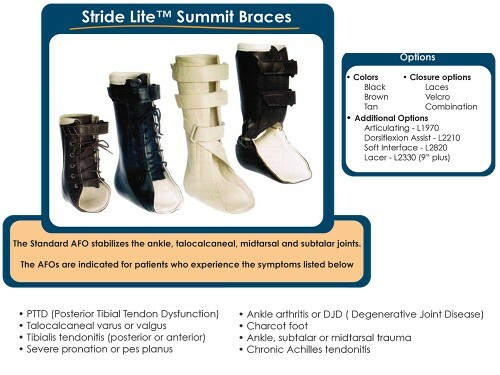 The Perfect Stride Summit Brace line offers an all inclusive product line designed to suit a wide variety of diagnoses and individual needs. Hand crafted with the finest top grain leathers. Each style is offered in 3 colors with a variety of additional options and modifications available.